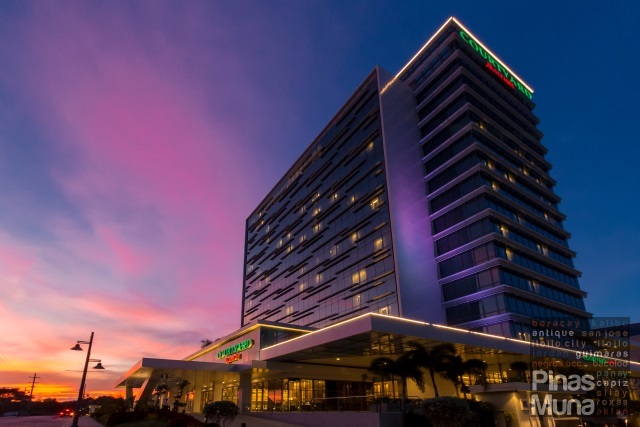 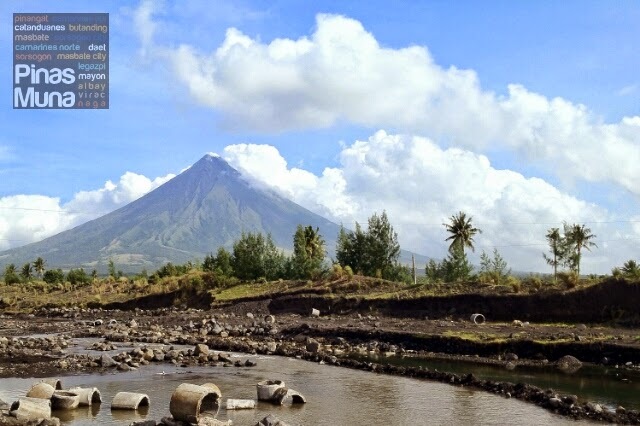 Mayon Volcano is no doubt one of the most iconic landmarks of the Philippines. 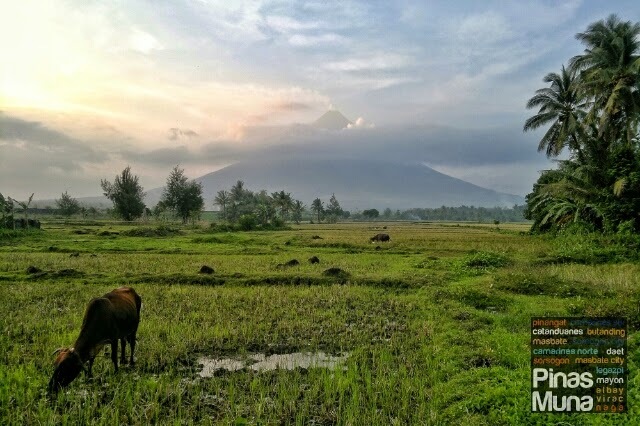 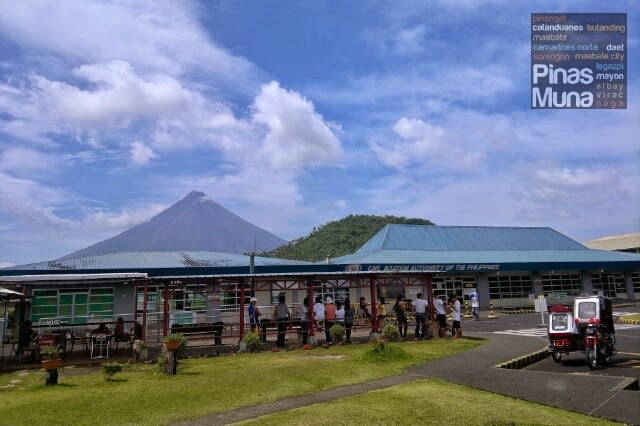 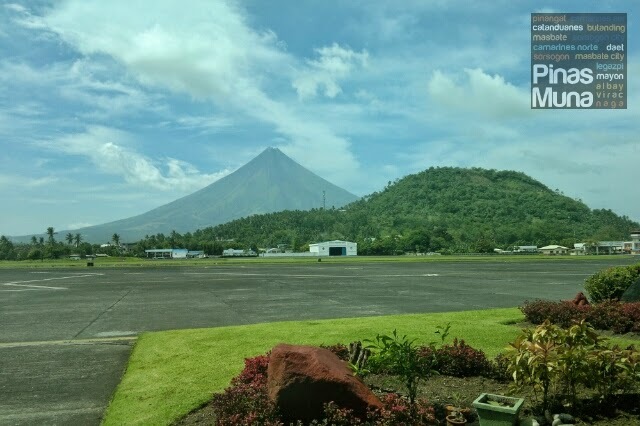 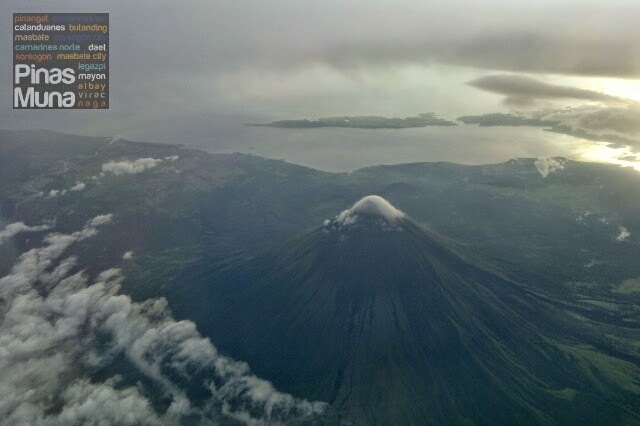 When visiting Albay province, it is always customary to take a photograph of this volcano known for its perfect cone shape. 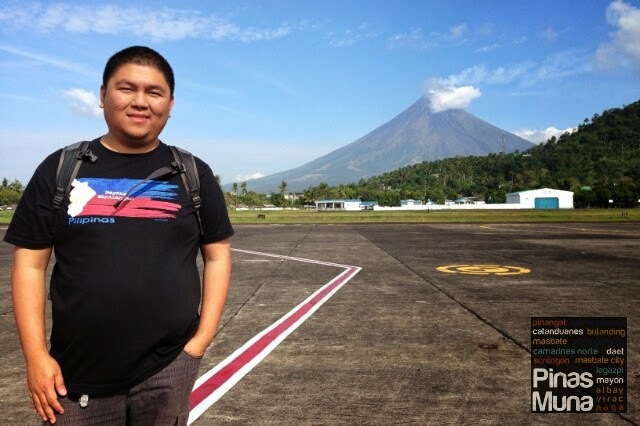 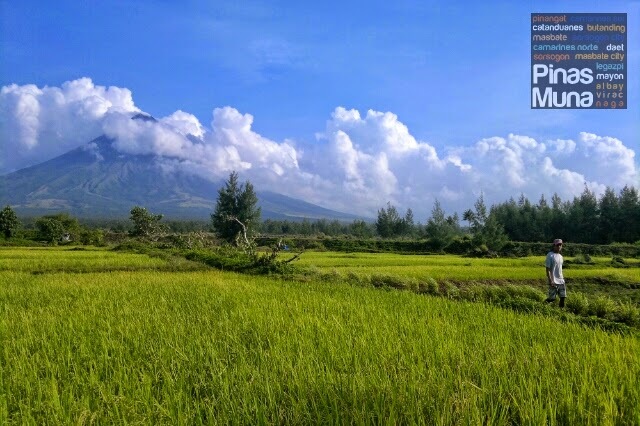 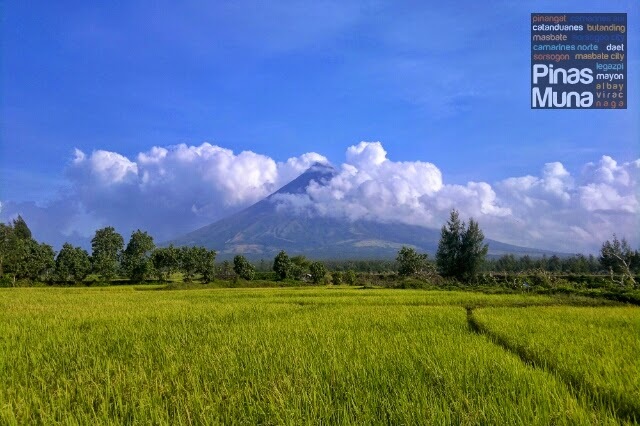 Here are a number of Mayon Volcano photos that we took during our visits to Albay since 2011. 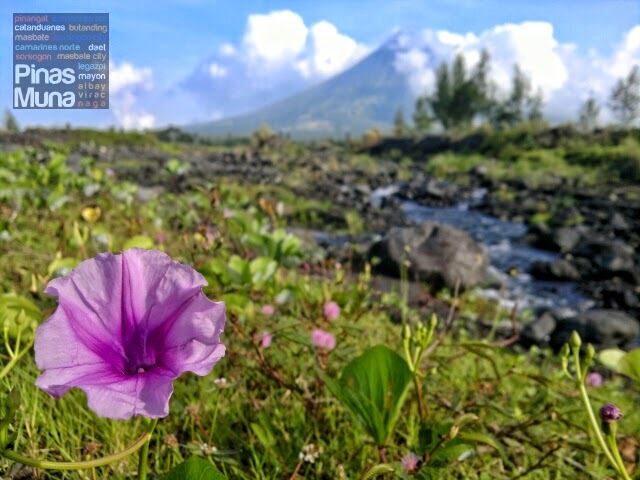 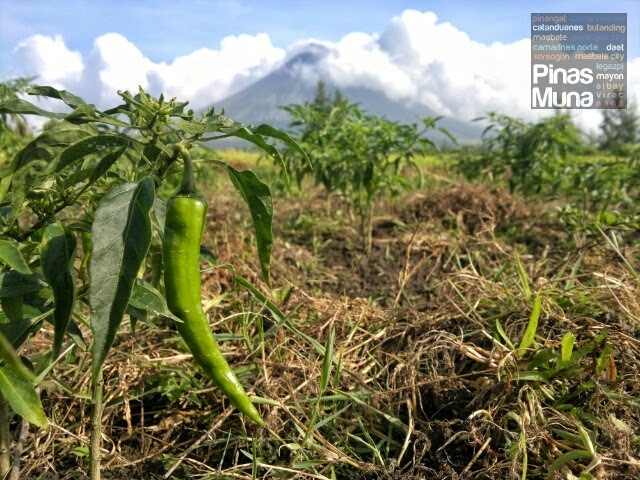 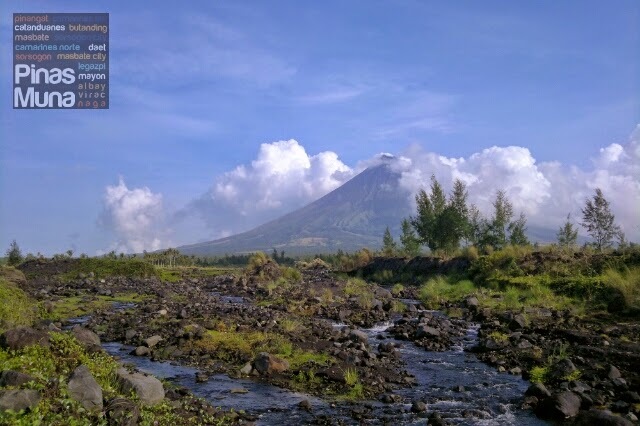 We will also update this post with more Mayon Volcano photos from our future trips.